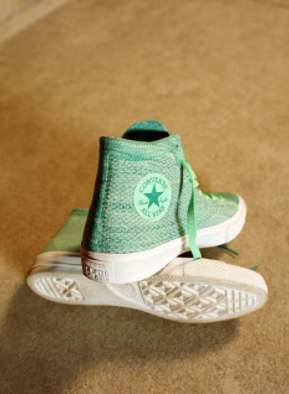 CONVERSE introduces the all new Chuck Taylor All Star x Nike Flyknit! Style meets comfort with the launch of the iconic Chuck Taylor fused with Nike Flyknit technology. The new Chuck Taylor All Star x Nike Flyknit collection for Winter 2017 marks the first time Converse has incorporated Nike Flyknit technology into any of the brand’s footwear, resulting in a truly innovative version of the Chuck Taylor icon. The sneaker features a breathable upper to keep your feet light and cool no matter the weather, as well as a sleek TPU fused toe cap, so that there’s no sacrifice on style. With the Nike Lunarlon sockliner and welded micro suede upper, the Chuck Taylor All Star x Nike Flyknit collection is also super-comfortable. The sneaker is available in the colours Black/Storm Wind, Wolf Grey/Cool Grey, Green Glow/Rio Teal, Casino/Rhubarb, White Mono and True Indigo/Soar. The Converse Chuck Taylor All Star x Nike Flyknit collection will launch on April 21, 2017 at Converse stores and selected retailers. 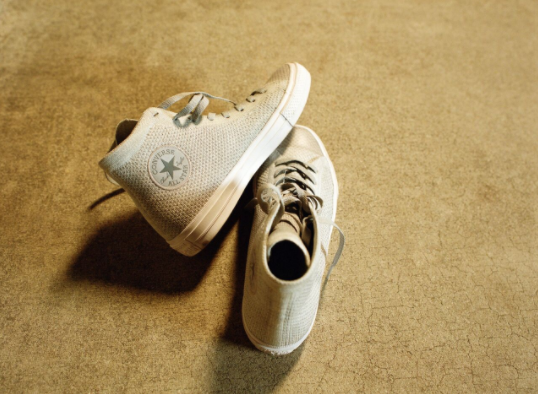 Check out CONVERSE on Facebook and follow them on Instagram @Converse for all the latest style drops and news! If you’re in Cape Town then Jack Lemkus is the only place to pick them up. 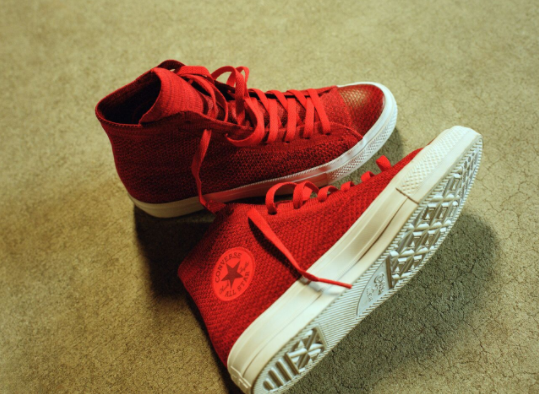 In JHB they’re at Converse stores in Sandton and Mall Of Africa.